Wing Commander Trevor Joseph Keelor, was a recipient of the Vir Chakra, one of the top gallantry awards that can be won by a member of Indian armed forces. He was accorded this honour for destroying enemy Sabre F-86 fighter jets during air combats during the 1965 Indo-Pak War. It is also a matter of pride that his elder brother, Denzil Keelor, also an Indian Air Force pilot; also performed the same feat of shooting down Pakistani Sabre jets and also received the Vir Chakra. This was the only occasion when two brothers have received Vir Chakra for similar accomplishment. This story has motivated the Indian Air Force since then. Trevor Keelor was born on 8 December 1934 in Lucknow, India. He had his schooling at St. Francis’ College, where his father, Charles Keelor was the head master. He had an elder brother, Denzil Keelor, who was with him from his school days to the Indian Air Force. After his Senior Cambridge and intermediate he attended the Le Martiniere College in Lucknow. The Keelor brothers were known for their performance in sports and boxing. The brothers then joined the Indian Air Force. He was married to Patricia Ann and had a child Vasil Keelor. He was known for his bravery and exceptional flying skills; as well as his team-spirit and camaraderie with fellow officers. After his bravery in the Indo-Pak War, he reached the rank of Wing Commander, before his retirement in 1978. He died on 27 April 2002, after a brief illness, and was buried in the War Memorial Christian cemetery. In 1964, Keelor who was a Flight Lieutenantat the time, was awarded the Vayu Sena Medal, for successfully achieving forced landing of a Gnat fighter jet, which has malfunctioned during its flight; without any damage to the aircraft. During the Indo-Pak War of 1965, a formation of Pakistani F-86 Sabre jets and F-104 Starfighters descended upon the Indian army at Chhamb sector in J&K. 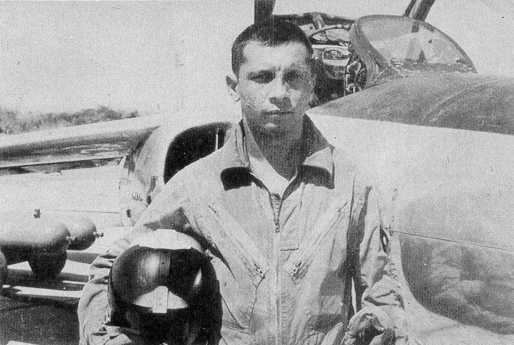 Trevor Keelor, who was the Squadron Leader at that time, was asked to lead the IAF Gnat fighters and intercept the enemy jets. Keelor not only chased the enemy fighter planes away from India’s borders but also destroyed enemy aircrafts during the dogfight in the air. 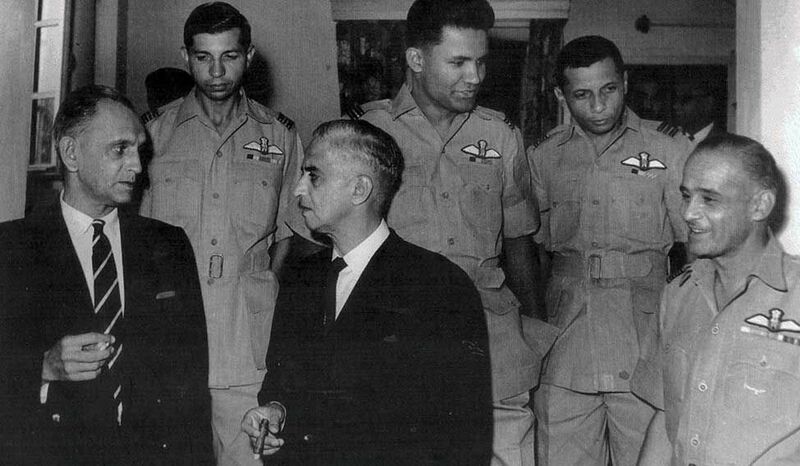 This was the first time that IAF planes have destroyed enemy planes, and Keelor became the first Indian pilot to have shot down an enemy aircraft in a war in India’s history. It was a matter of great pride for IAF and Indians. This incident became folklore among people and Keelor became a living legend. He was awarded with the Vir Chakra, one of the highest gallantry awards in India, in 1965.